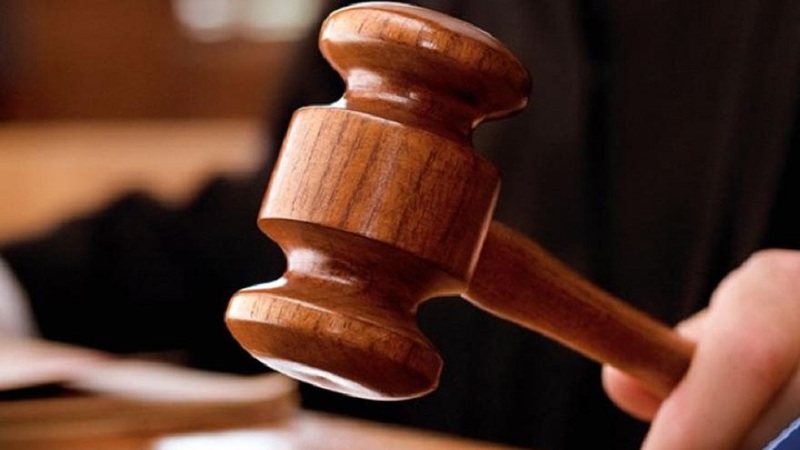 The woman alleged to have caused an accident resulting in the death of an elderly woman in Sigatoka over the weekend has been charged. The 25-year-old accused was driving the car which was carrying two passengers including the 80-year-old victim. She’s been charged with one count of dangerous driving occasioning death and will be produced at the Sigatoka Magistrates Court this afternoon. The incident occurred at Komave, Sigatoka when the driver is alleged to have lost control of the vehicle causing it to veer off the road before bumping into a tree. The elderly woman was rushed to the Sigatoka Hospital but was pronounced dead on arrival. 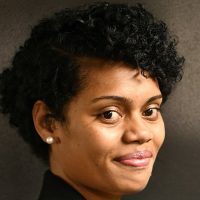 Fiji’s road death toll currently stands at 15 compared to 11 for the same period last year.